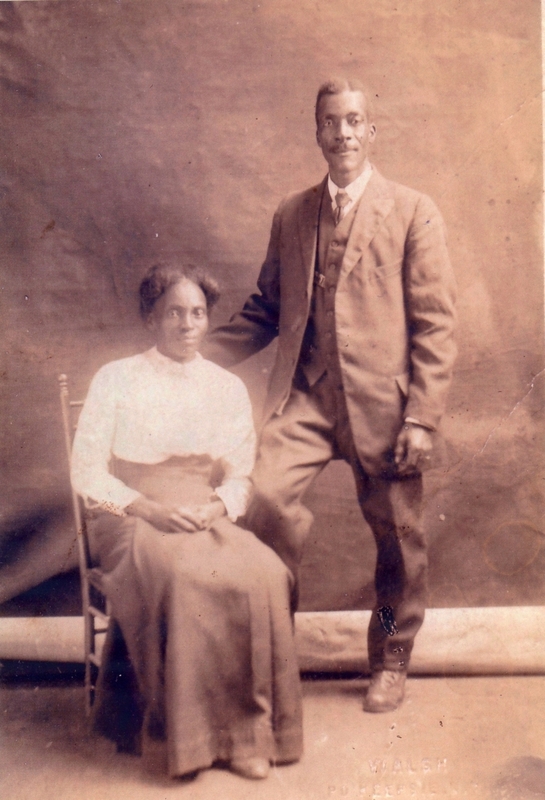 Portrait of Sadie Johnson Vaughn J & her second husband, Fowler. 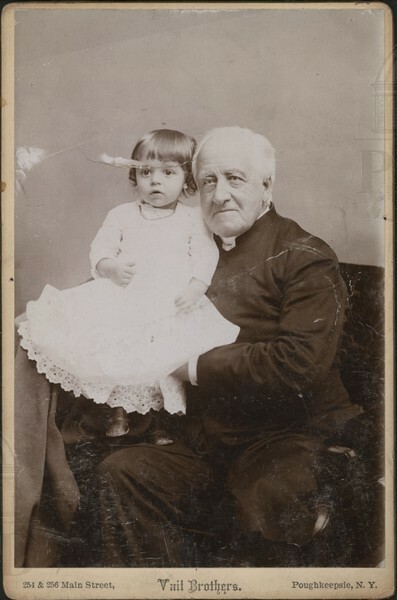 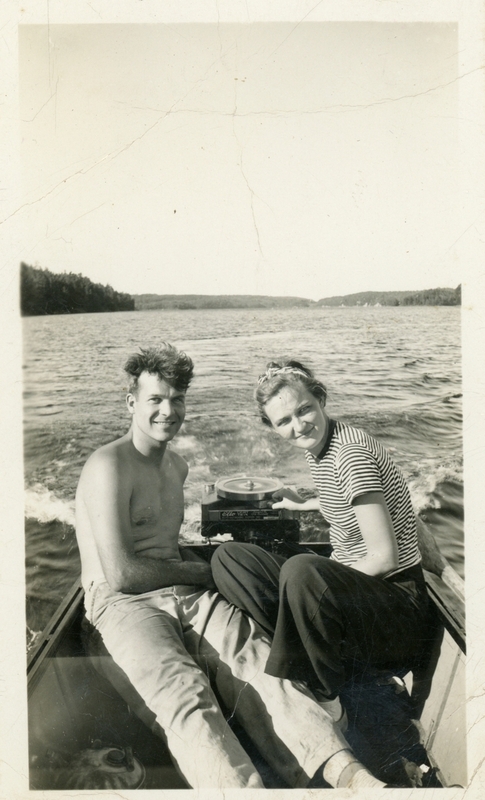 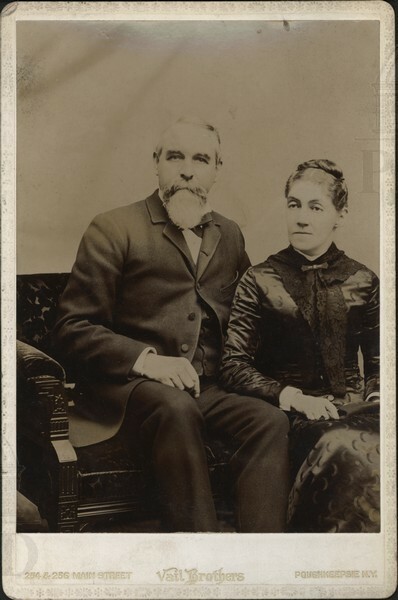 Portrait of Katherine Douglas Hanson & her brother Charles Howard. 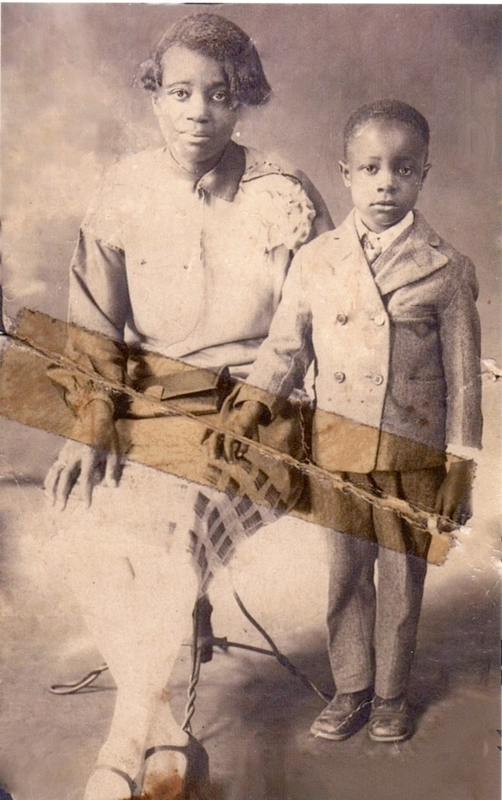 Group photograph, members of the Douglas family. 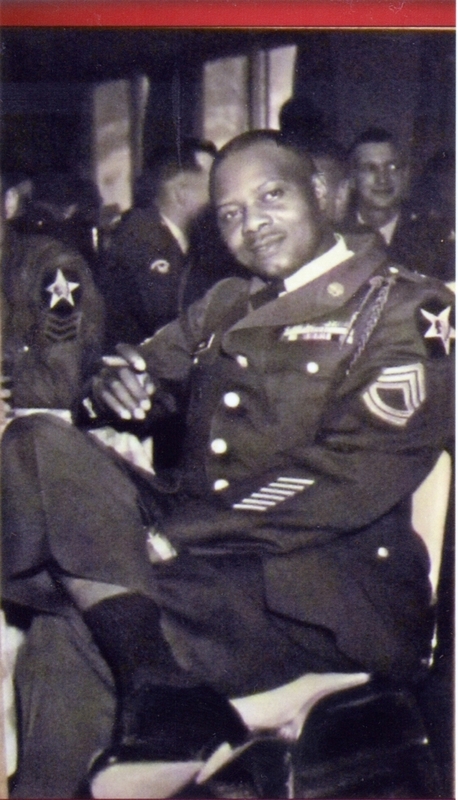 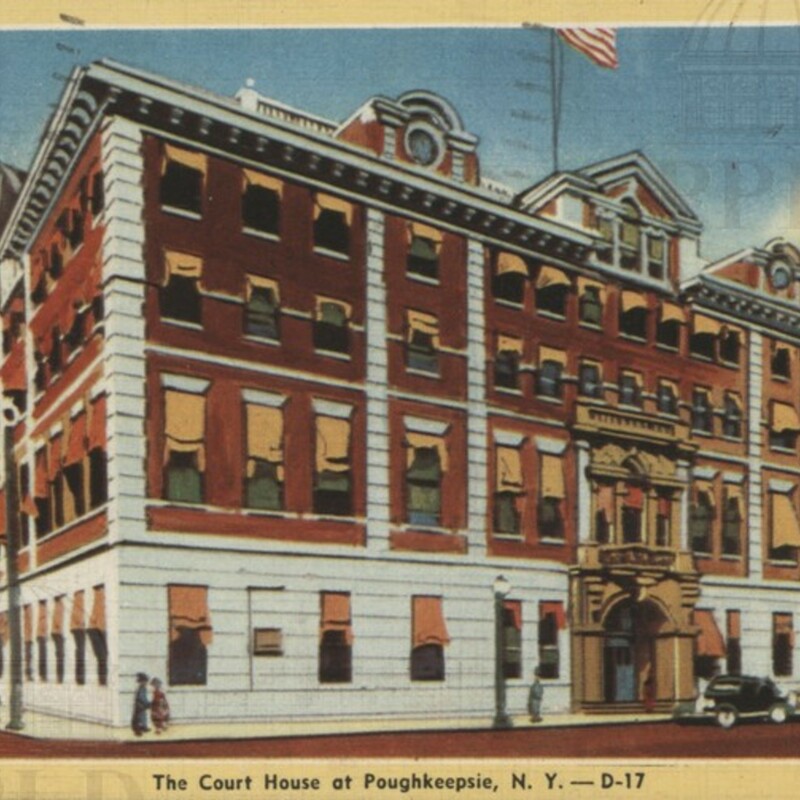 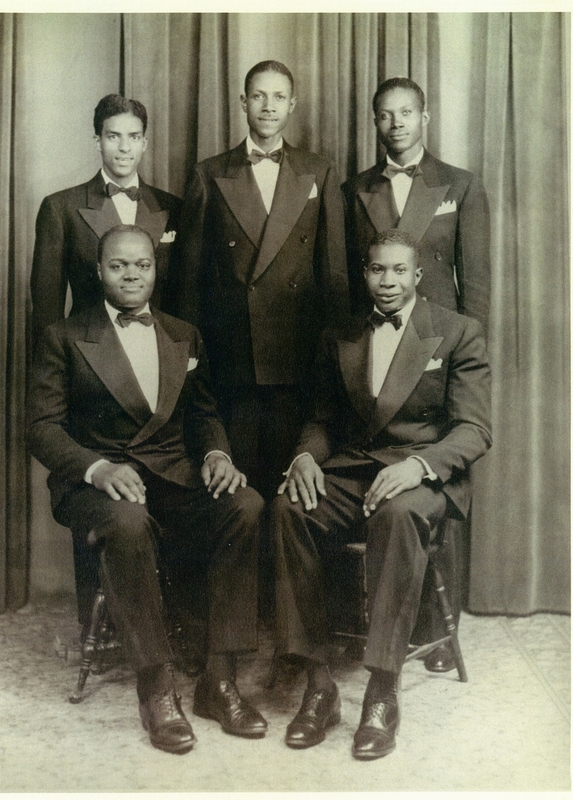 Standing: James T. Douglas, Albert Douglas, Roger L. Douglas. 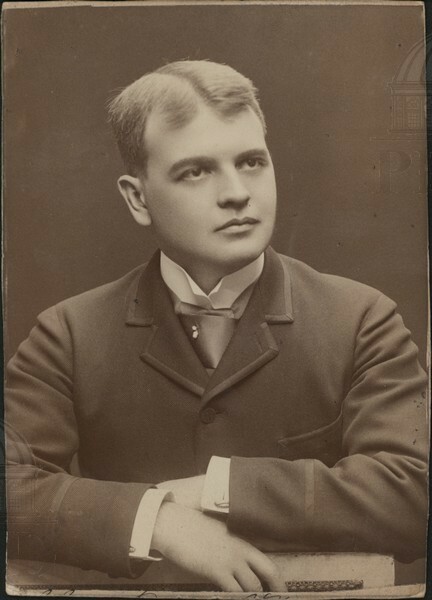 Sitting: Thurston (singers), [un-identified]. 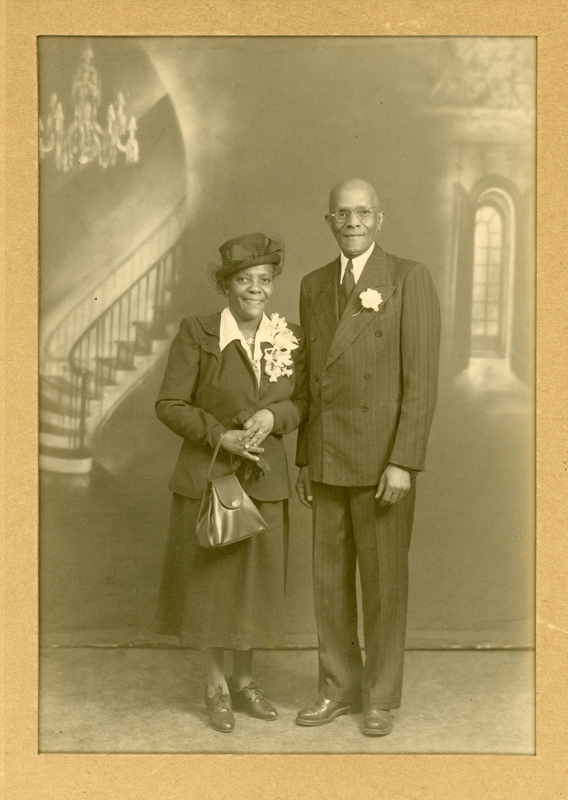 Portrait of Edward & Rosetta Johnson. 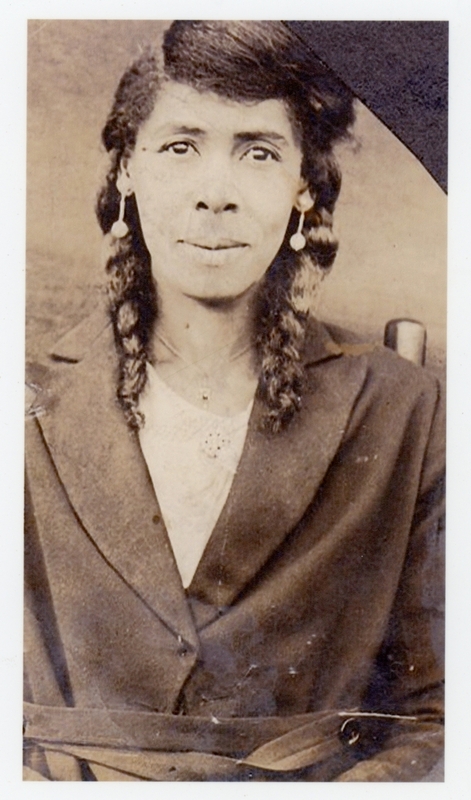 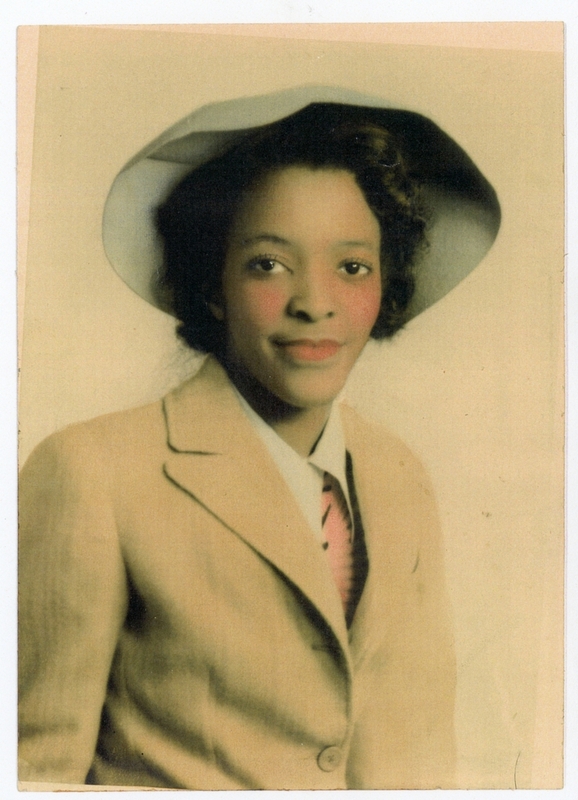 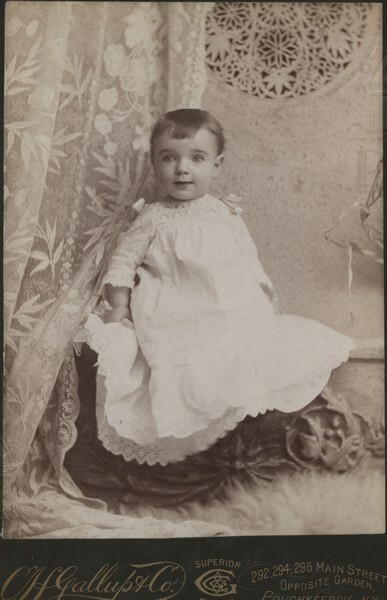 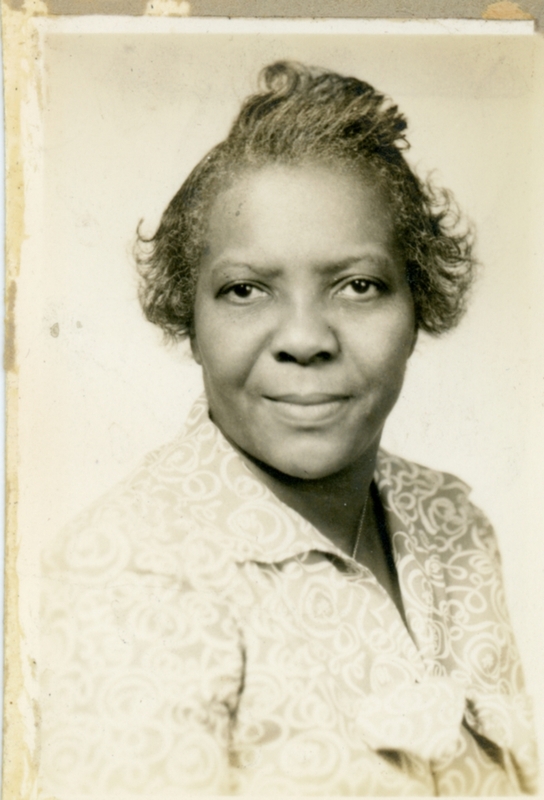 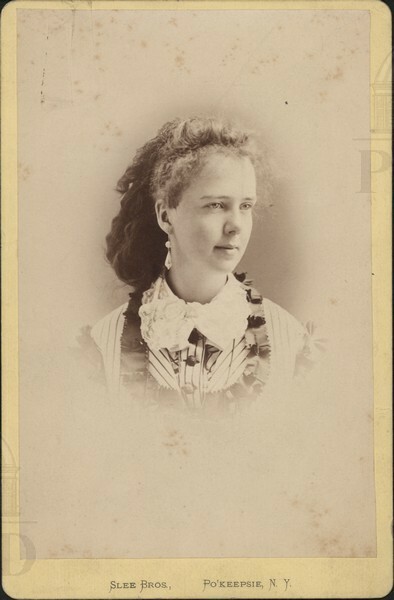 Portrait of Adelia Johnson Vaughn. 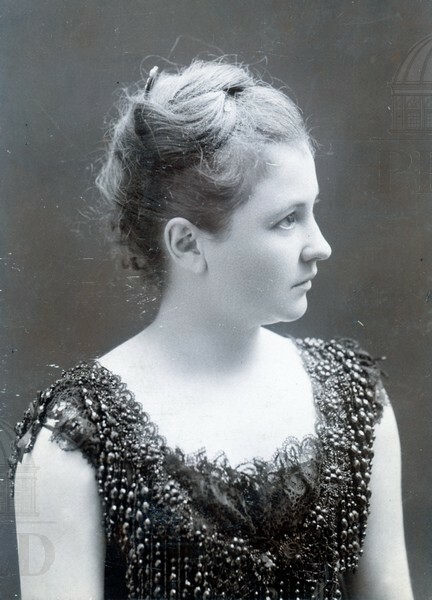 Portrait of Mary Hill Douglas. 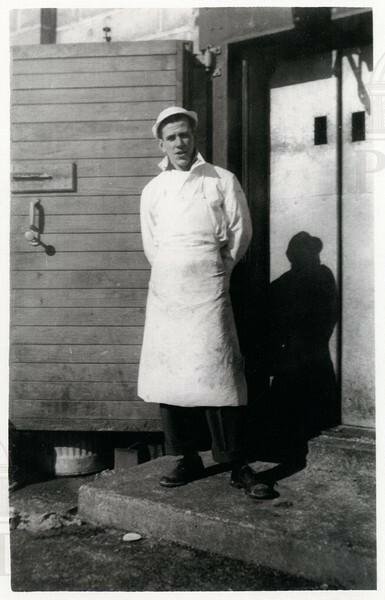 Photograph of Art Symington, meat department employee at the A & P Supermarket, located at 432 Main Street. 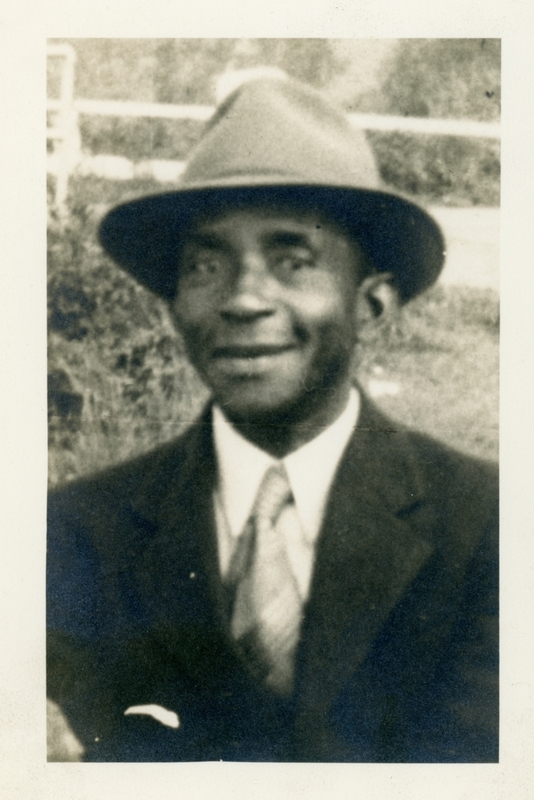 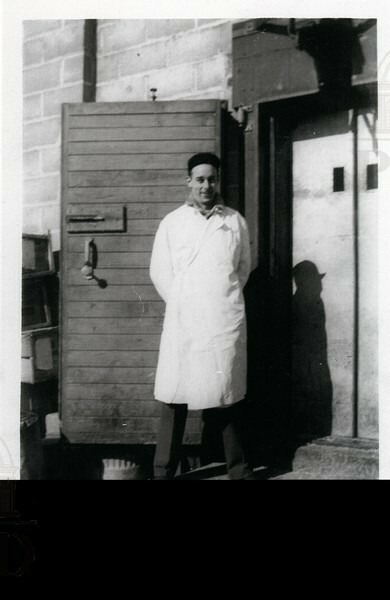 Photograph of Paul Cox, meat department employee at the A & P Supermarket, lcoated at 432 Main Street. 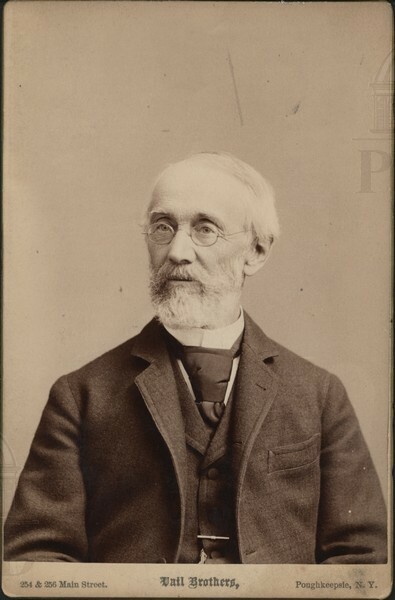 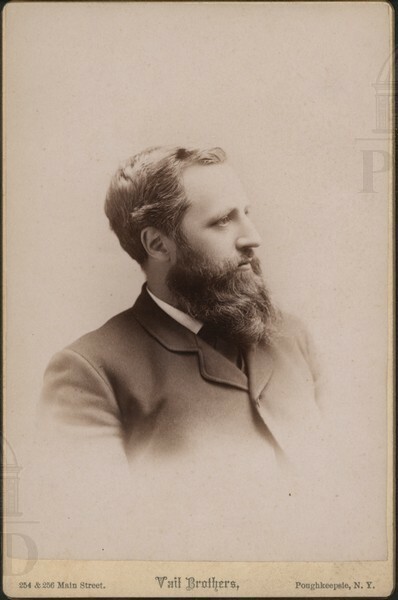 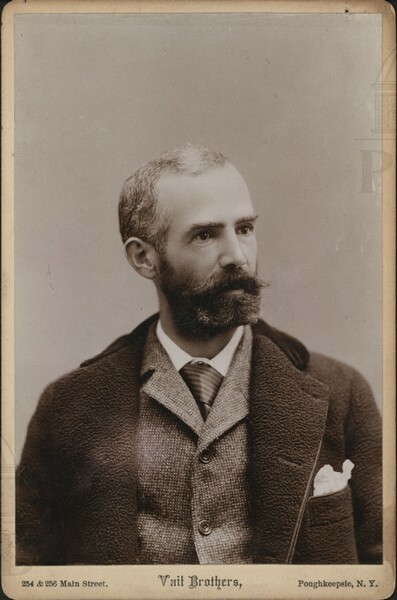 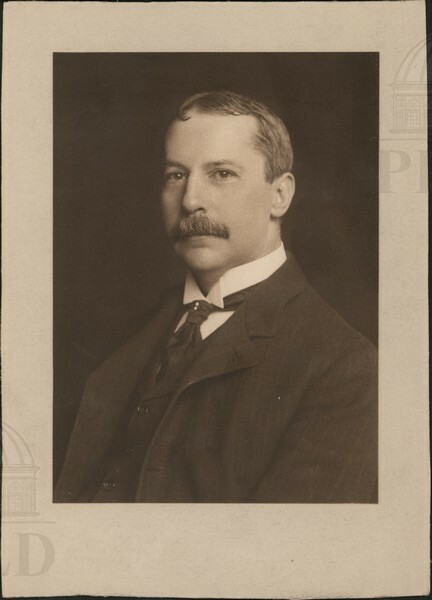 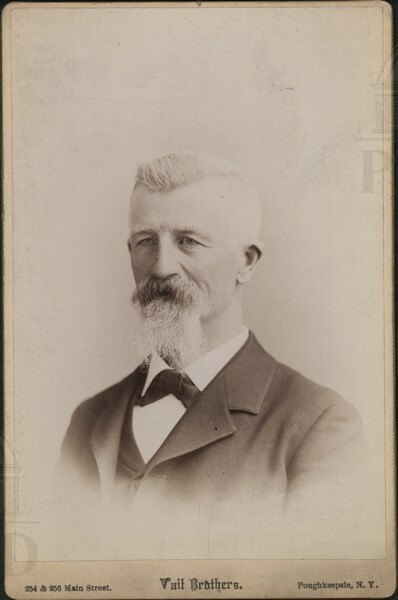 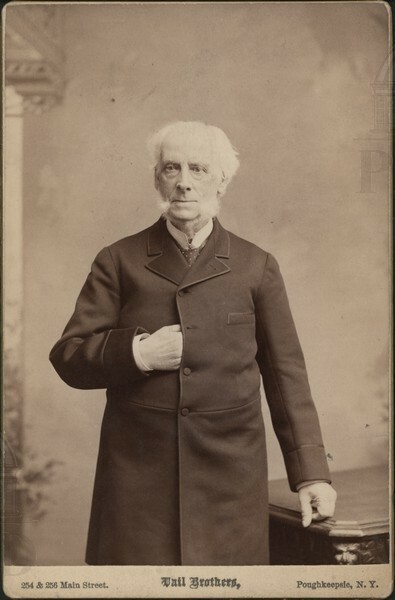 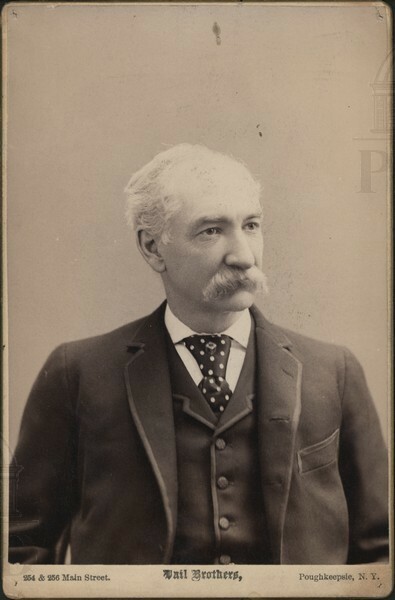 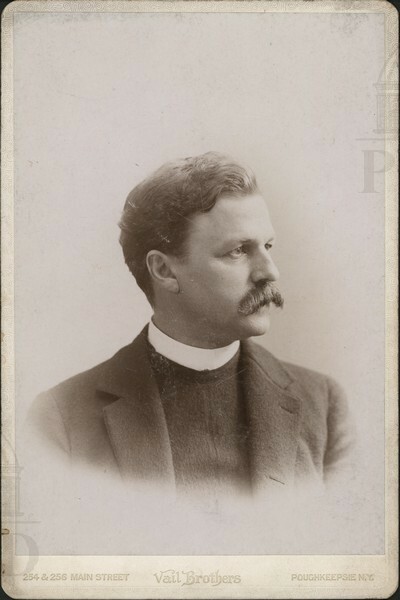 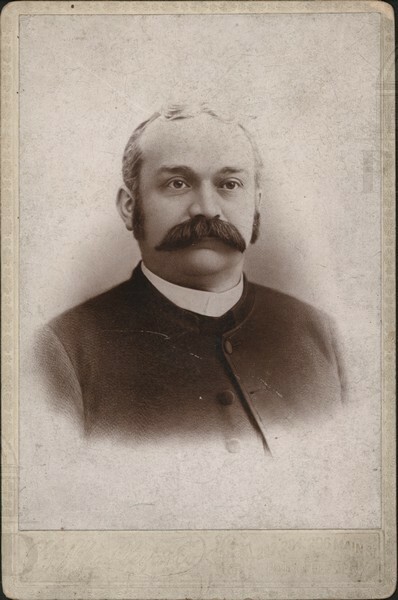 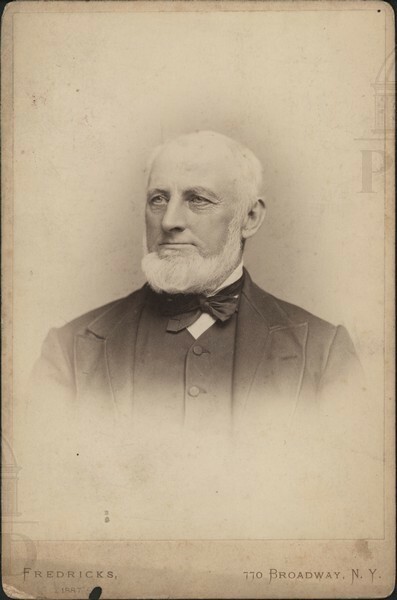 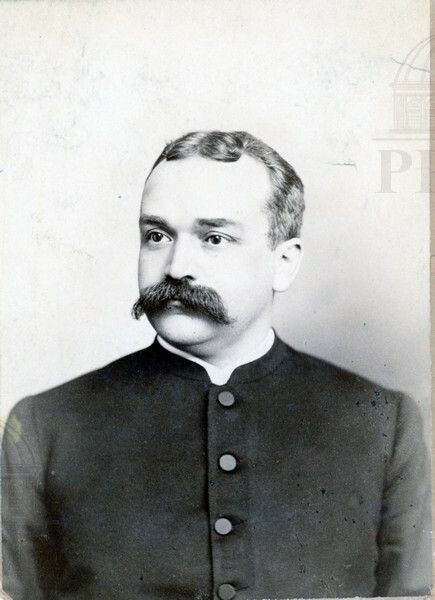 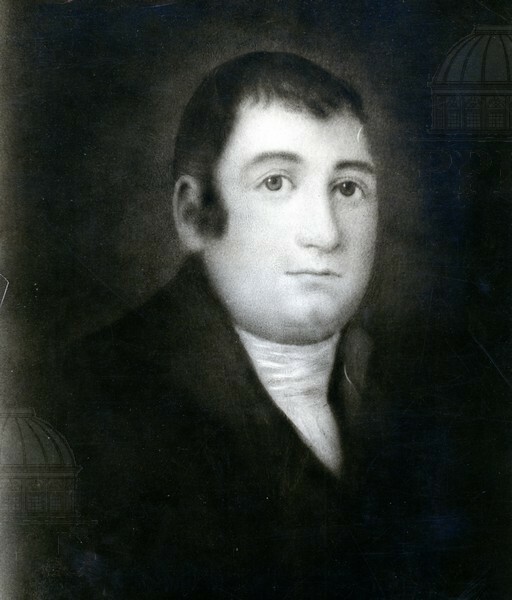 Portrait of William Robert Wood, of Eastman College.